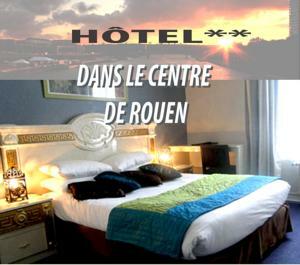 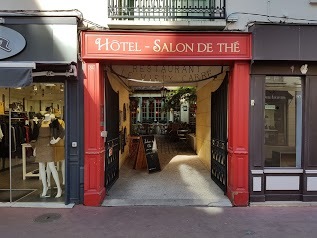 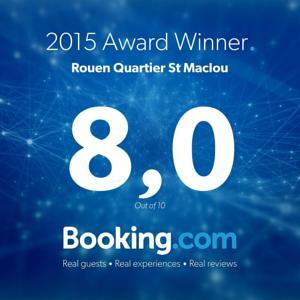 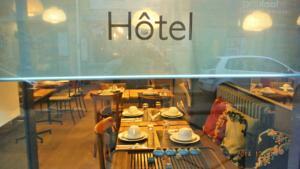 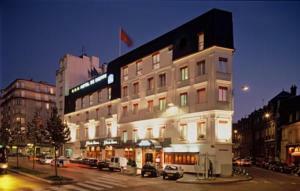 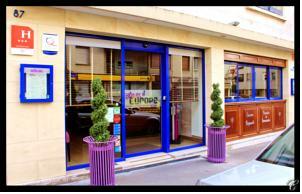 This hotel is located in central Rouen, in a pedestrian area, just 850 metres from Rouen Rive-Droite Station. 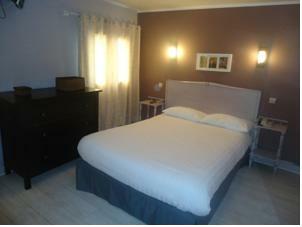 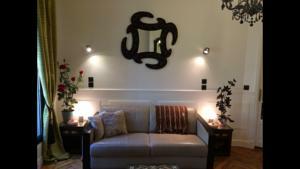 It offers en suite rooms and an interior courtyard with flowers and trees. 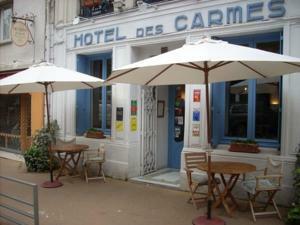 Le Vieux Carré’s restaurant provides daily continental breakfast and lunch. 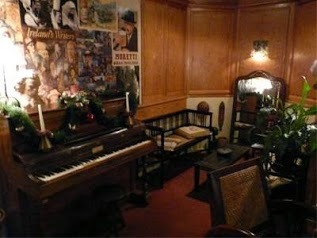 In the afternoon, it turns into a tea room, serving gourmet pastries. 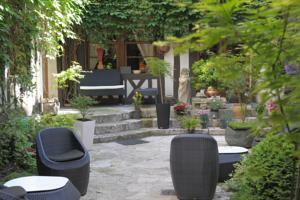 Guests can enjoy their meals outdoors, in the courtyard. 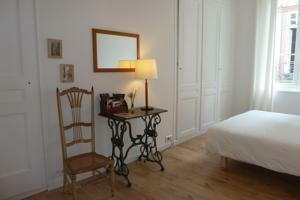 Each room at Le Vieux Carré is equipped with a TV and a telephone. 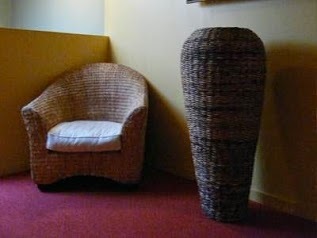 The private bathrooms all feature a bathtub. 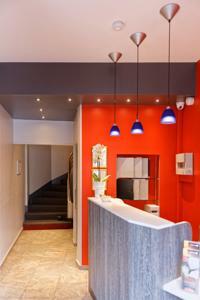 Free Wi-Fi access is available in the rooms and in the entire hotel. 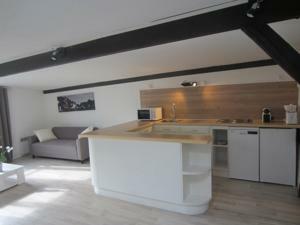 The common living room features exposed beams and wooden furniture. 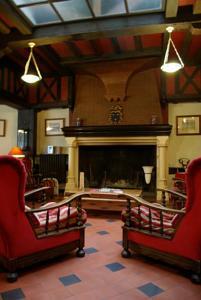 Guests can relax in the armchairs, by the fireplace. 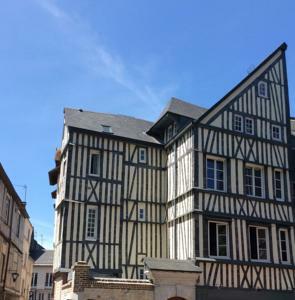 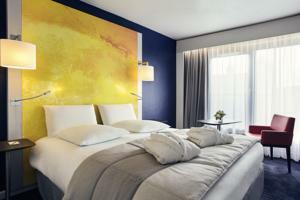 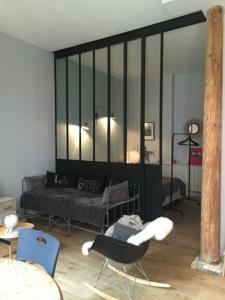 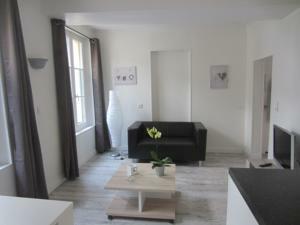 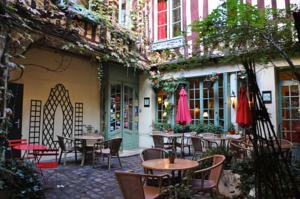 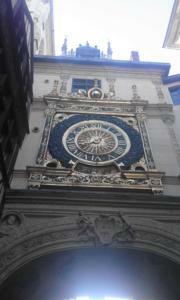 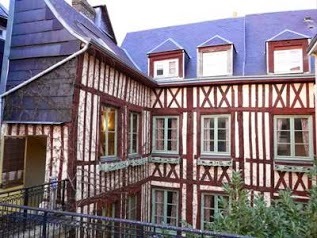 Le Vieux Carré is 400 metres from Notre-Dame Cathedral and 450 metres from Rouen’s Museum of Fine Arts.